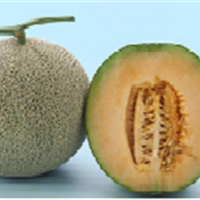 Browse fruit-seeds suppliers by country and region. 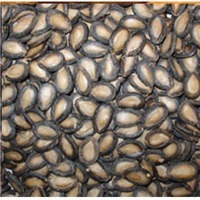 Specifications: Purity: 95% min Germination: 90% min Moisture: 9% max Origin: Vietnam Growth period: 55~60 days Origin: Vietnam. Short on time? Let fruit-seeds sellers contact you. Bird feeds, lettuce seed, millet, cumin seed, fennel seed, fenugreek seed, millets, safflower, safflower seeds, basil seed, cardamom, bay leaves, turmeric, herbs, extracts, myrobalans, himeg, spices, dried stevia leaf, psoralea seeds, pursulane, galangal, gymnema leaf, abrus precarious seeds, cassia absus..
Rice, turmeric finger, coriander seeds, cumin seeds, fennel seeds, sesame seeds, dehydrated onion, dehydrated garlic, fresh fruits, fresh vegetables, yellow corn, barley, sorghum, onions, red chilli, wheat, wheat flour, ghee.